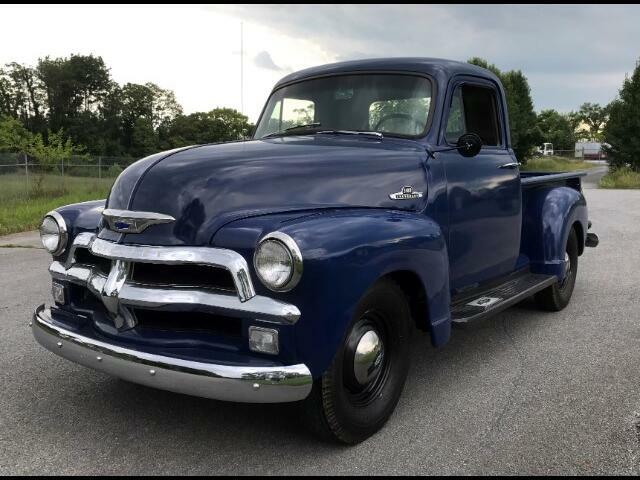 1955 First Series Chevrolet 1/2 ton short bed pick up. Very sharp truck with 235 cu in six cylinder, manual transmission, with chrome grille and bumpers. Nice solid truck with nice paint and interior.